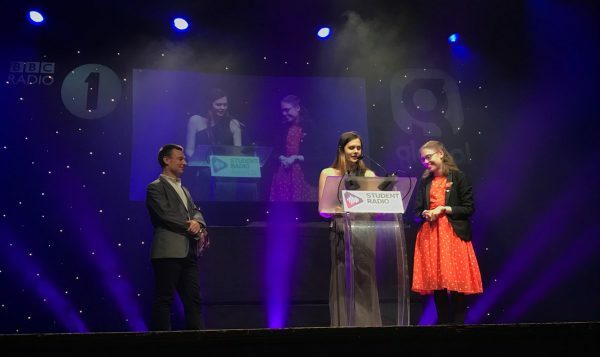 Insanity Radio takes home one gold Student Radio Award, and two silvers. 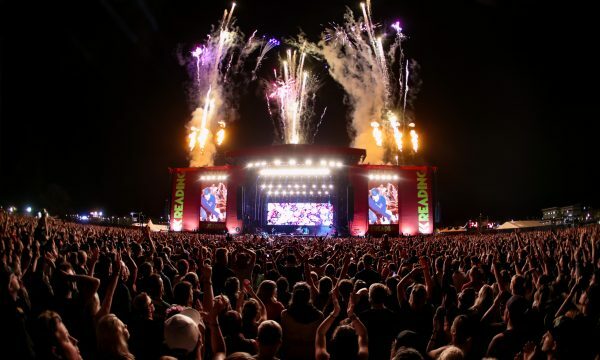 Keep up to date with Insanity’s coverage from Reading Festival 2017. 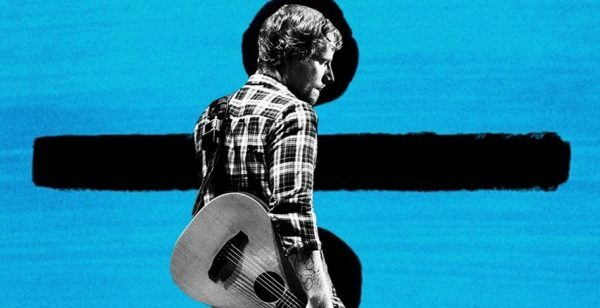 Charlotte reviews Ed’s third studio album, released in March. What does she think?